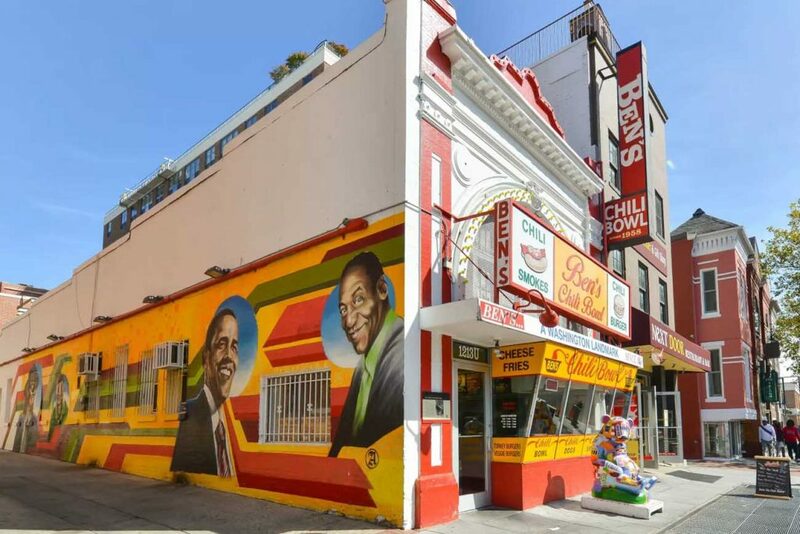 U Street has historically brought Washingtonians together to the sound of its homegrown music, from jazz and blues to rock and go-go. 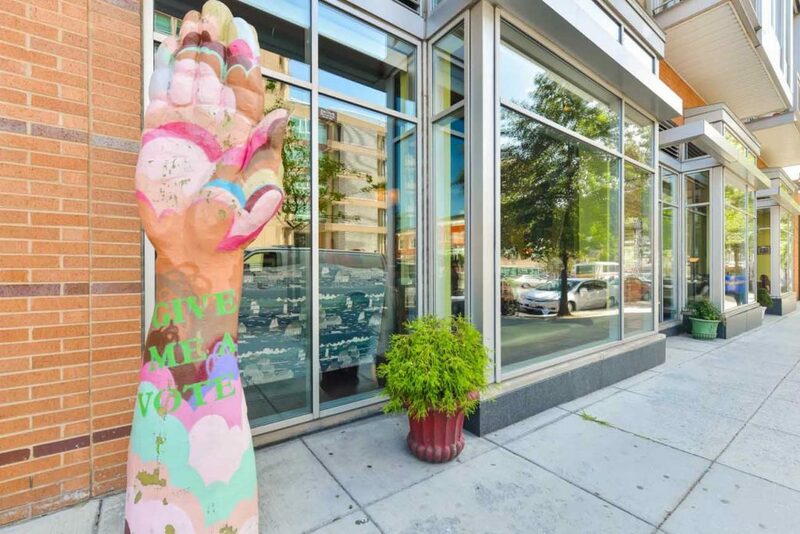 Today its renovated clubs, new restaurants and shops are once again the center of DC’s humming nightlife. 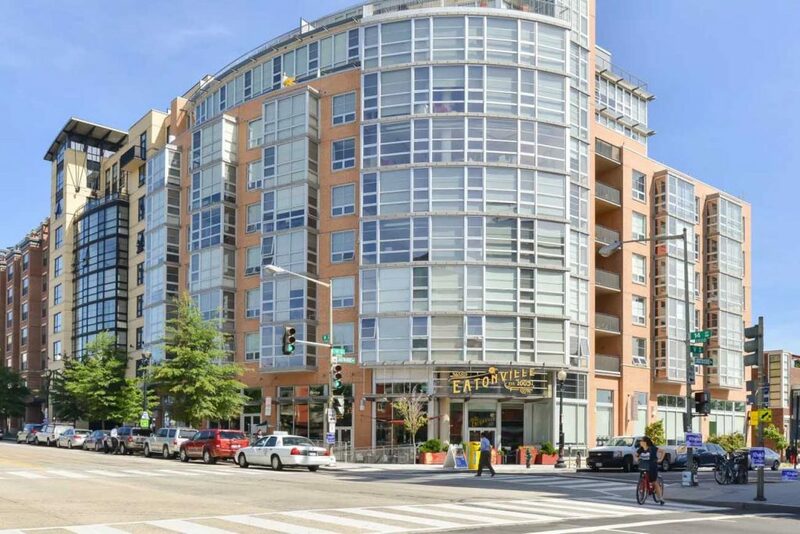 U Street is home for those who want to march to their own beat. Artists and musicians, lawyers and lobbyists, old and new: Everyone is drawn to the new U. 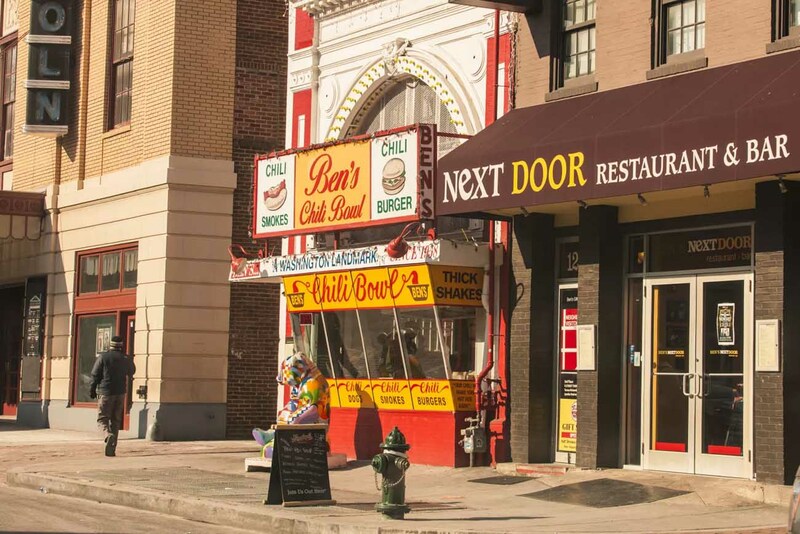 Most of U Street’s businesses were hollowed out by riots in 1968, but longtime residents weathered the years of economic decline to see the recent rebirth of the neighborhood. 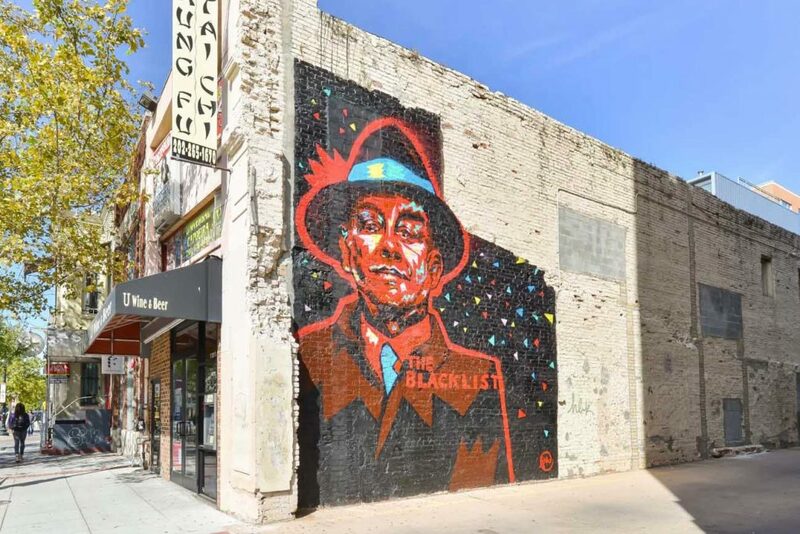 Artists and professionals started pouring in more than a decade ago, helping U Street regain much of its funky vibe and economic vitality. 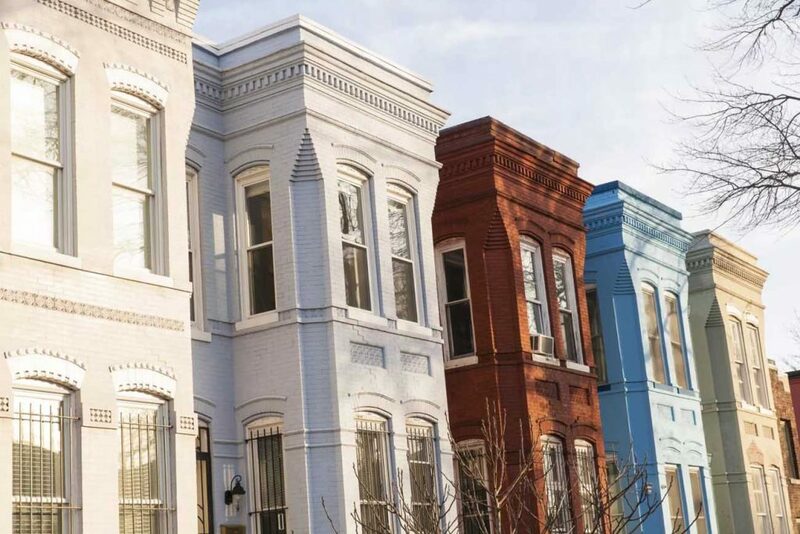 Today you’ll find members of all segments of Washington professionals living in modest row homes and new developments just off of U Street, a Supreme Court Justice among them. U Street sees a critical mass of revelers pass down its narrow sidewalks each weekend–increasingly on weeknights, too. The area is no longer just for nightlife, though, and its lifestyle amenities have evolved to support the dramatic influx of new residents. 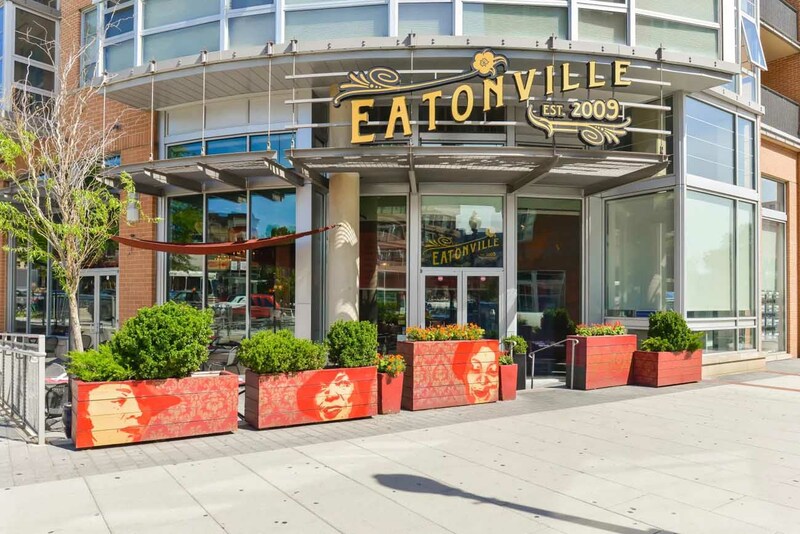 Grocery stores, markets, and hardware stores have popped up to serve all of the neighborhood’s basic and luxury needs. Having the best the city has to offer right outside your door. 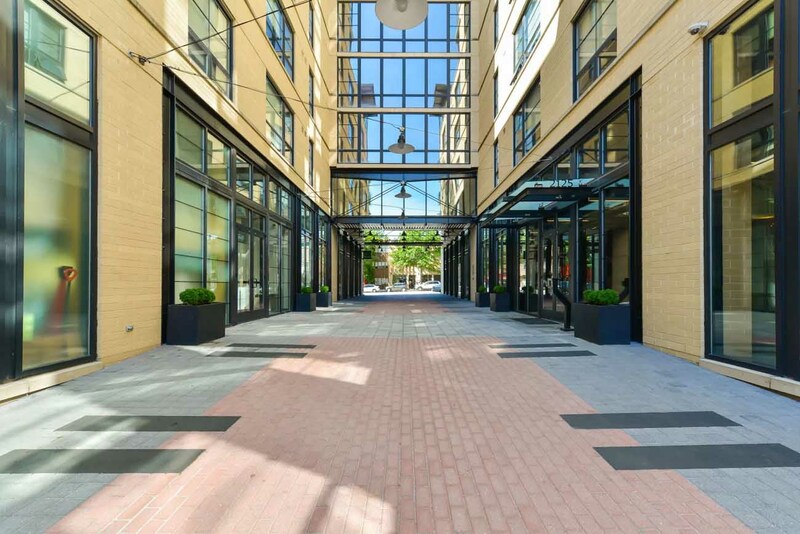 Residents can walk to an endless array of entertainment options. The metro and ample bus lines make it an easy launching point for downtown commutes. U Street sports a self-confidence and a brash style that’s unique in the city. 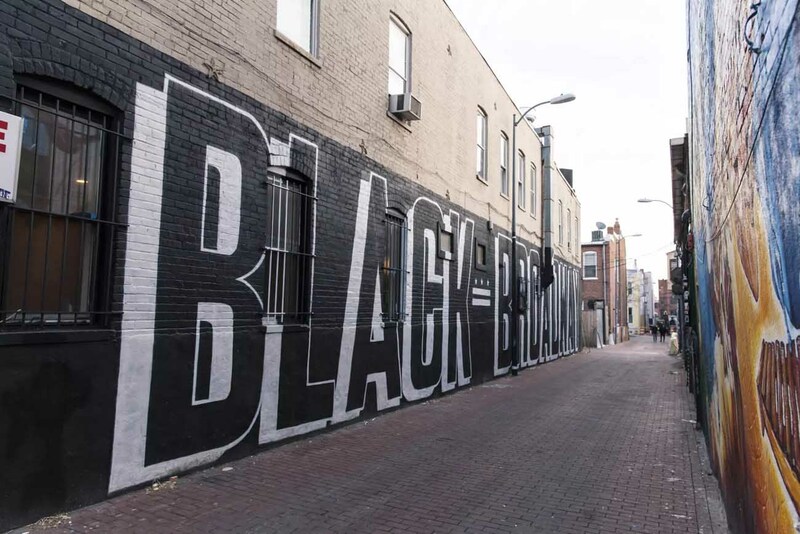 U Street knows how to celebrate its past while looking firmly to the future. 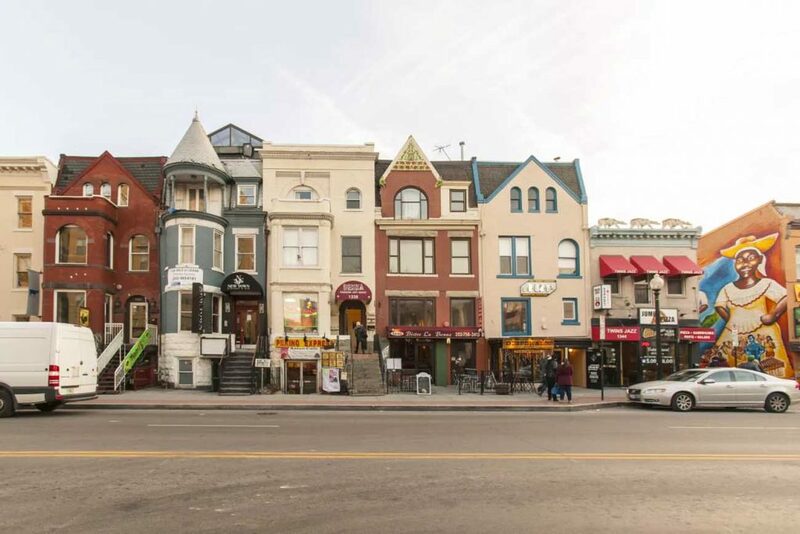 Though weekends on U Street are dominated by fun seekers from outside the neighborhood, locals have the run of the area most other days and nights. Longtime neighborhood restaurants know their regulars by sight and greet them by name. 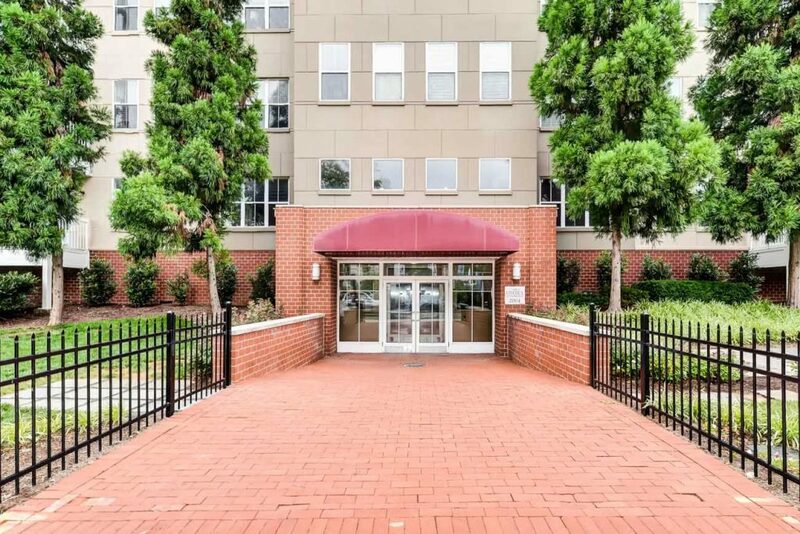 Expensive, with a mix of a smaller row homes, large new condos, and loft apartments. Long gone are the days of finding a true bargain around U Street. Row houses have long since been renovated and condos tend to cater to those who can afford to pay a premium for urban proximity. The mix of heritage and cultural cache. 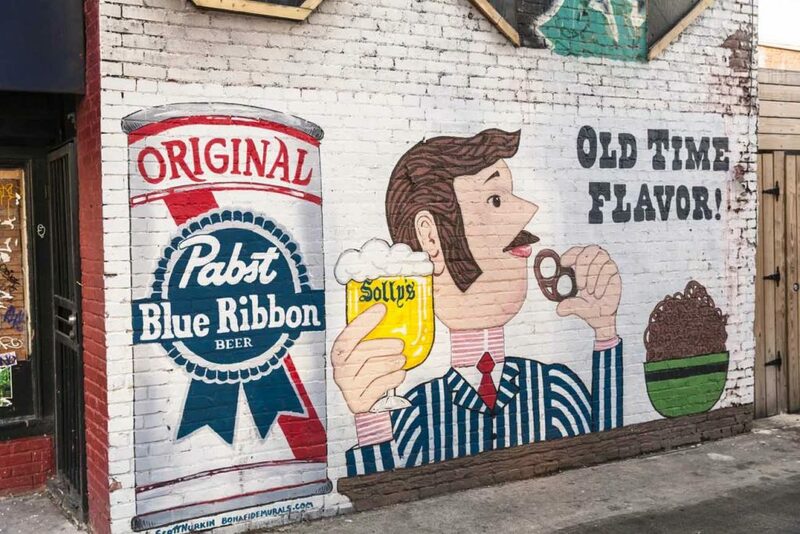 U Street proudly displays its past amid the signs of change and growth. Diversity and a welcoming attitude are second nature to the neighborhood.